Amazon has this Eskimo Lockout Jacket listed at just over $77 right now which is the best price we’ve seen. 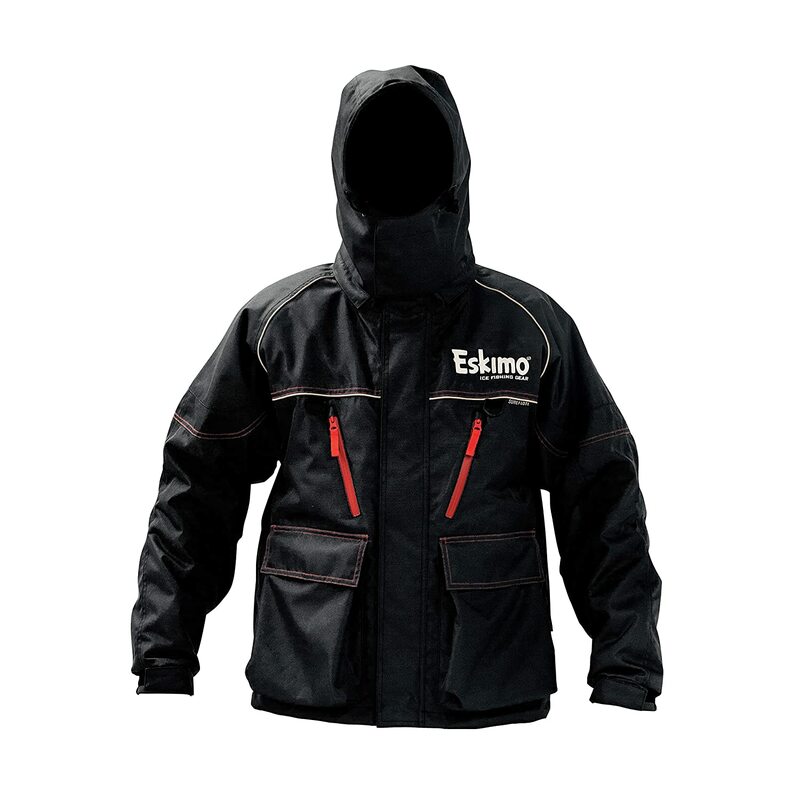 This Coat is constructed with a rugged 600D outer shell and come with a Sureflote Flotation Assist Liner. Hurry and grab one, quantities are limited! Own and use Eskimo Lockout Ice Bibs? Take advantage of this Ice Fishing Deal? Give us your two-cents in the comments below. Posted on April 30, 2018 April 30, 2018 by IFDPosted in All Deals, Apparel & ClothingTagged Bibs, Eskimo, eskimo bibs, eskimo lockout, Eskimo Lockout Ice Bibs, ice bibs, lockout, lockout bibs.